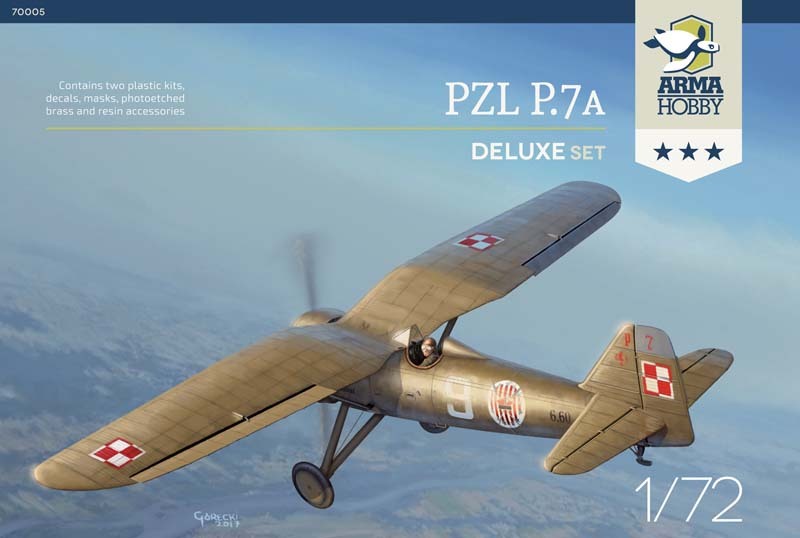 In June were released two excellent PZL aircraft model kits 1/72 scale. 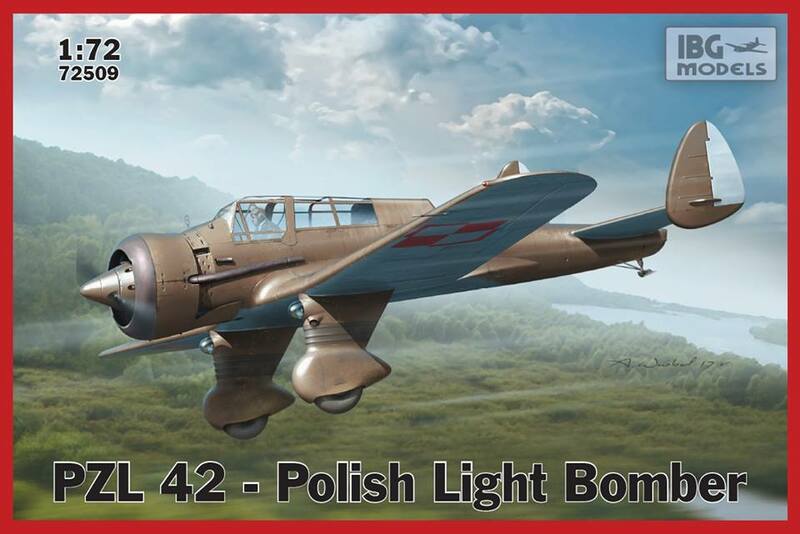 The first week of June IBG released PZL 23A Karaś and PZL 42. 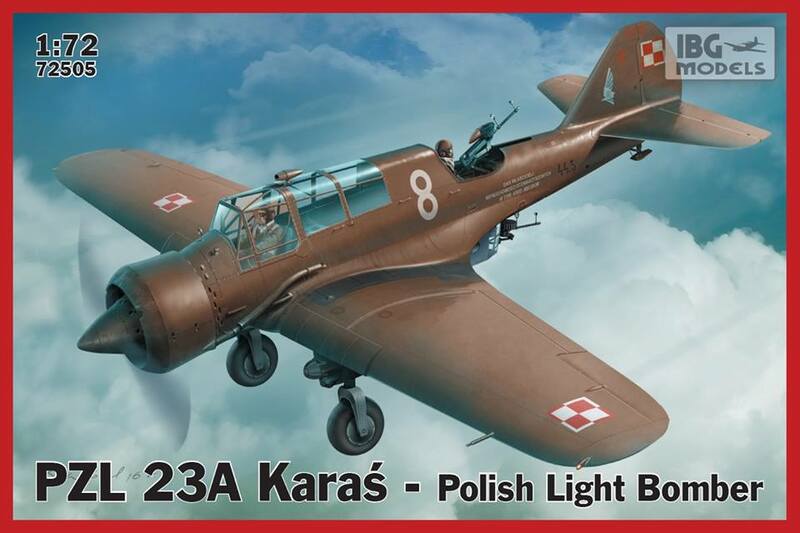 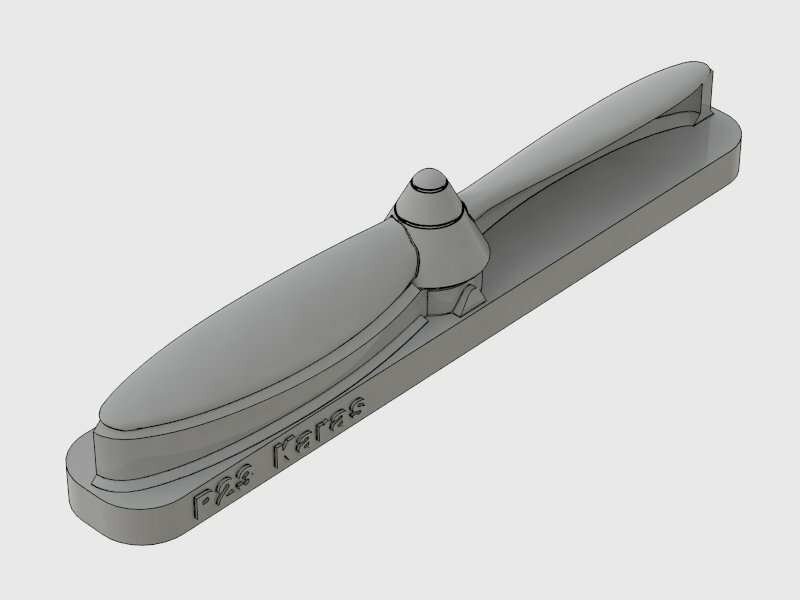 In 23rd June it was a great premiere of PZL P.7a from Arma Hobby. 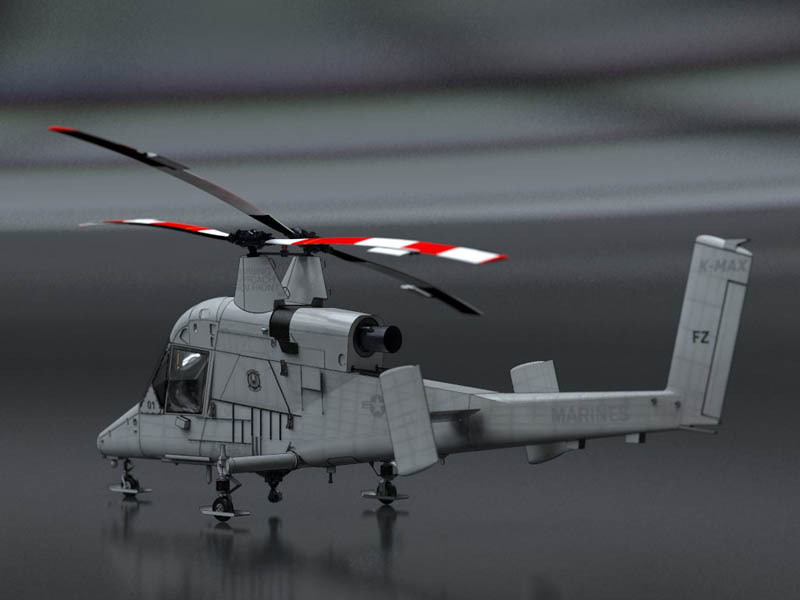 It was impossible to resist modelers demand for accessories sets from Attack Squadron. 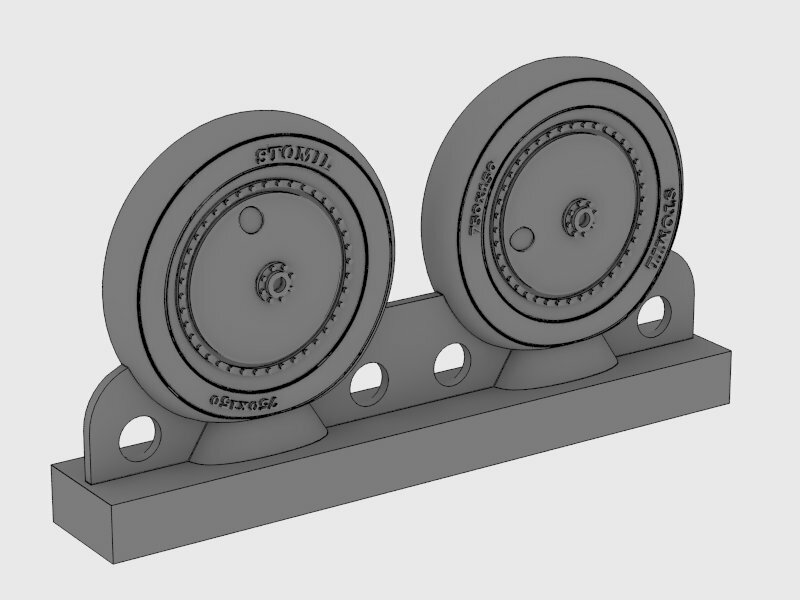 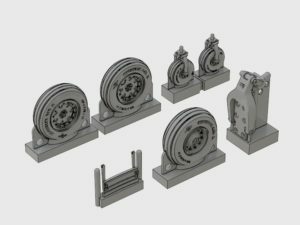 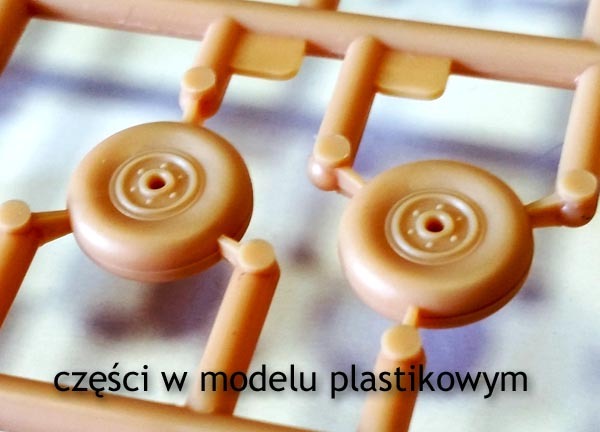 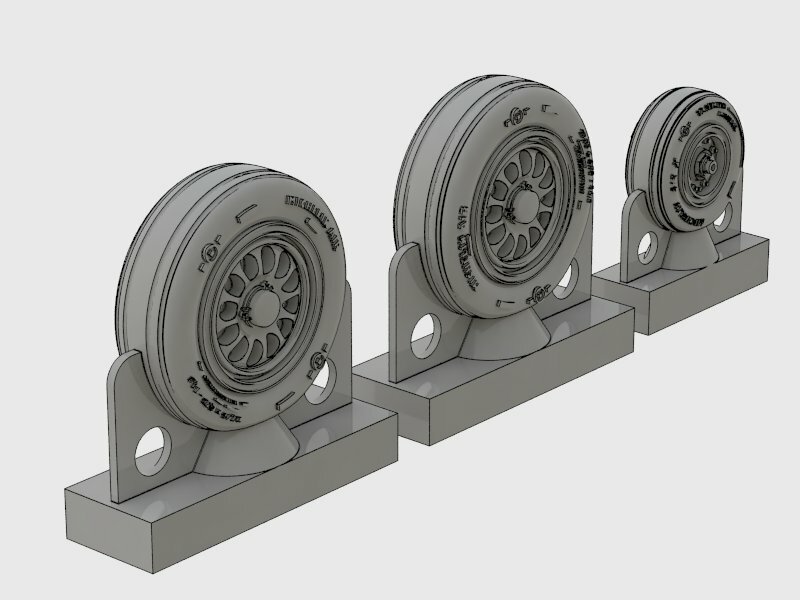 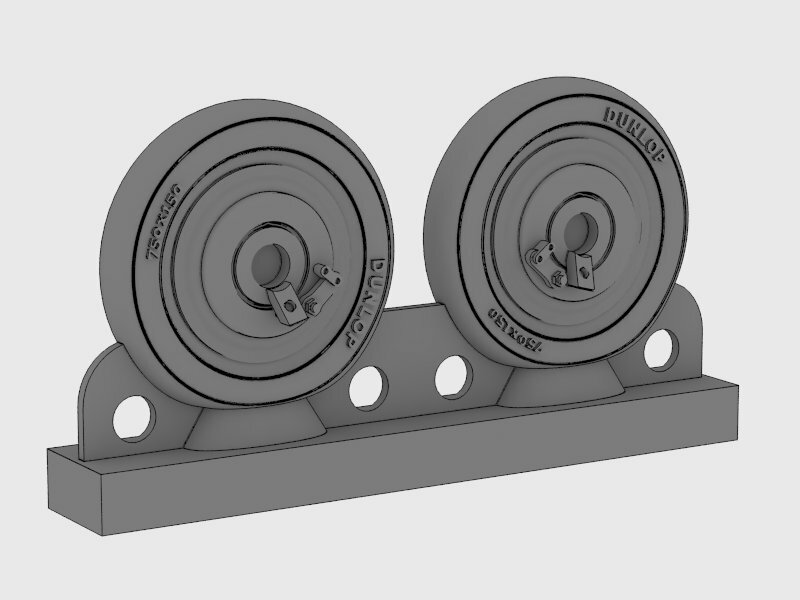 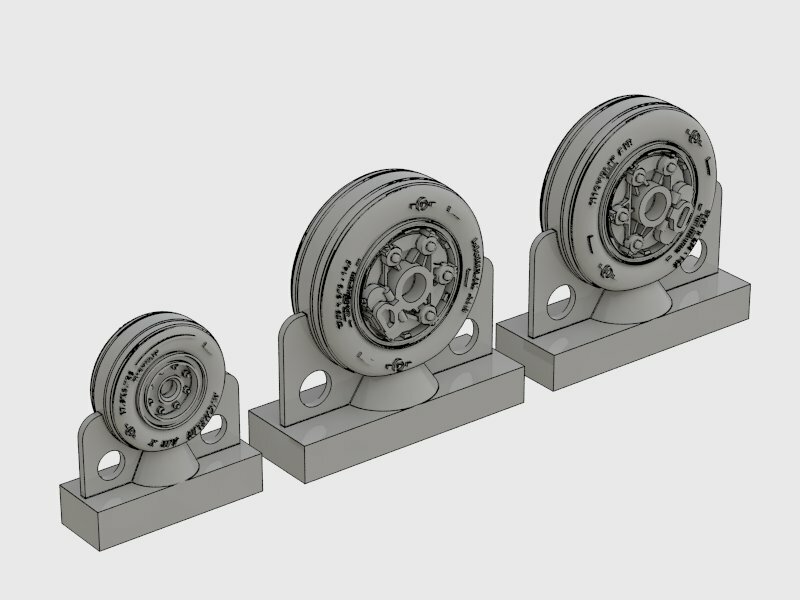 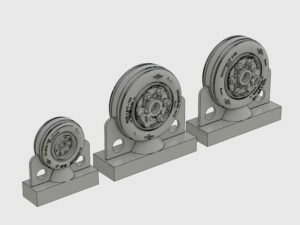 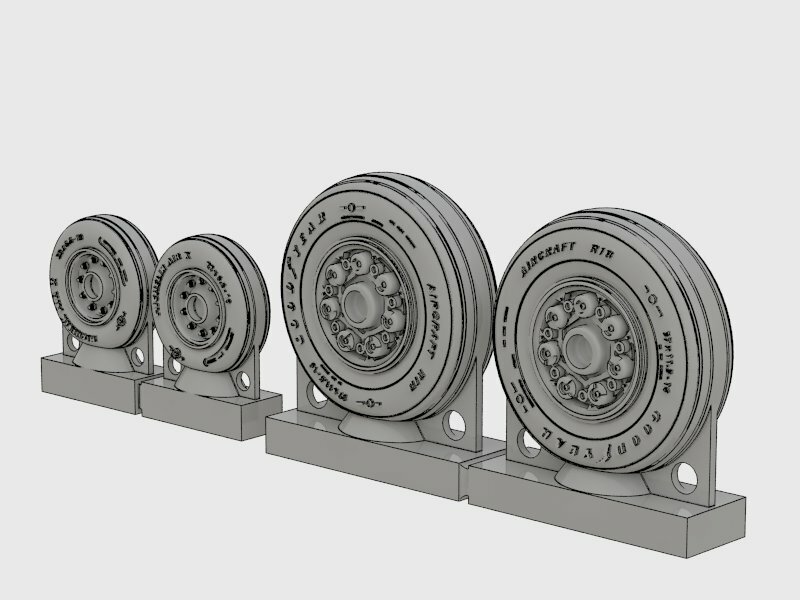 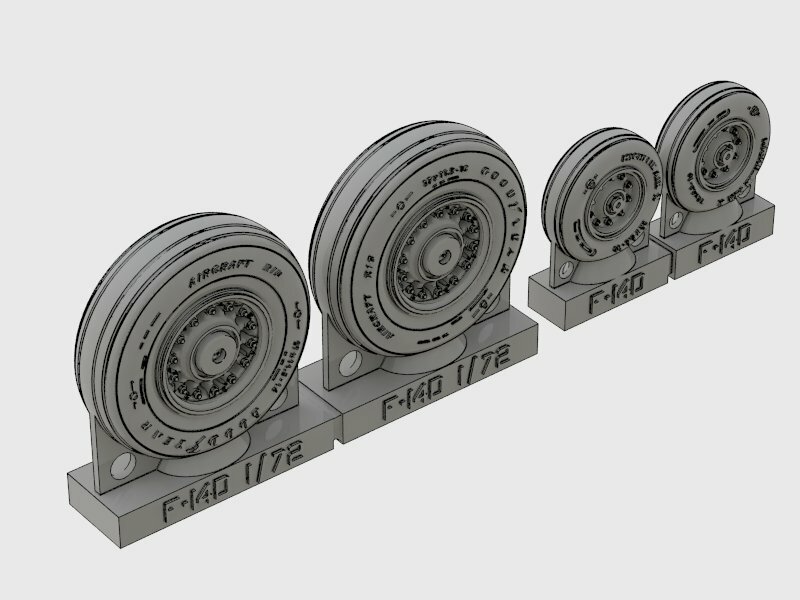 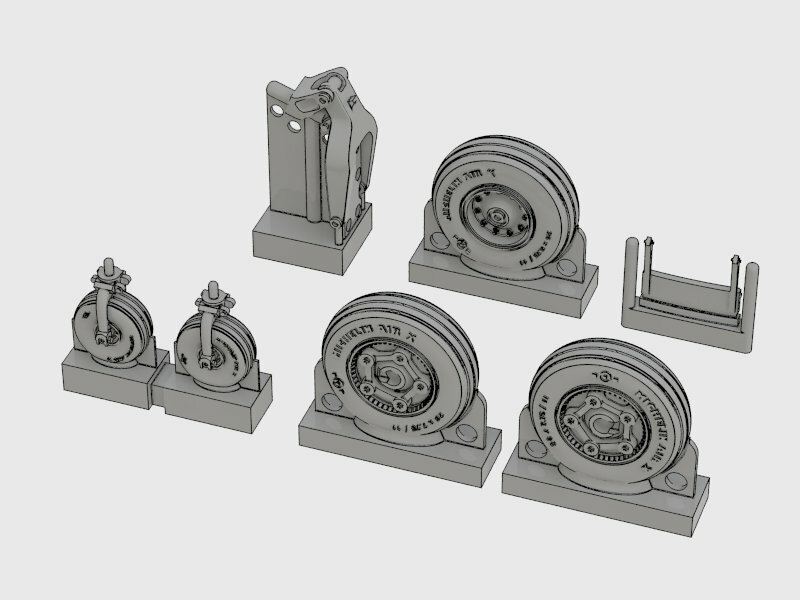 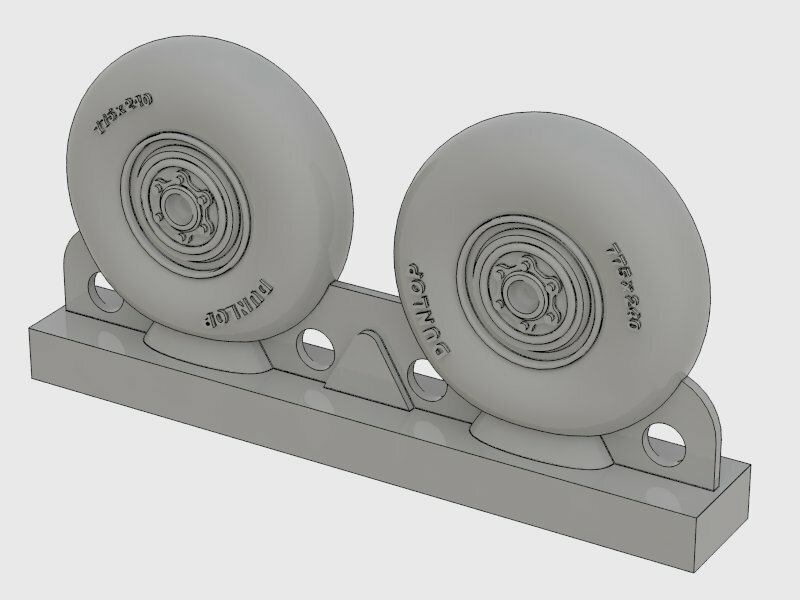 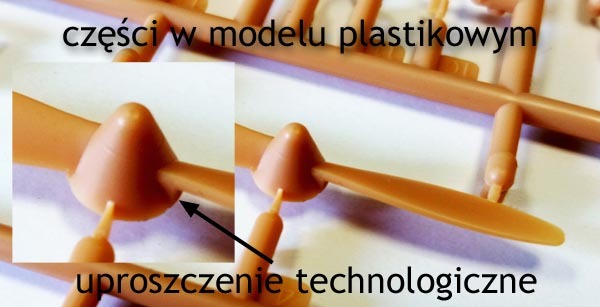 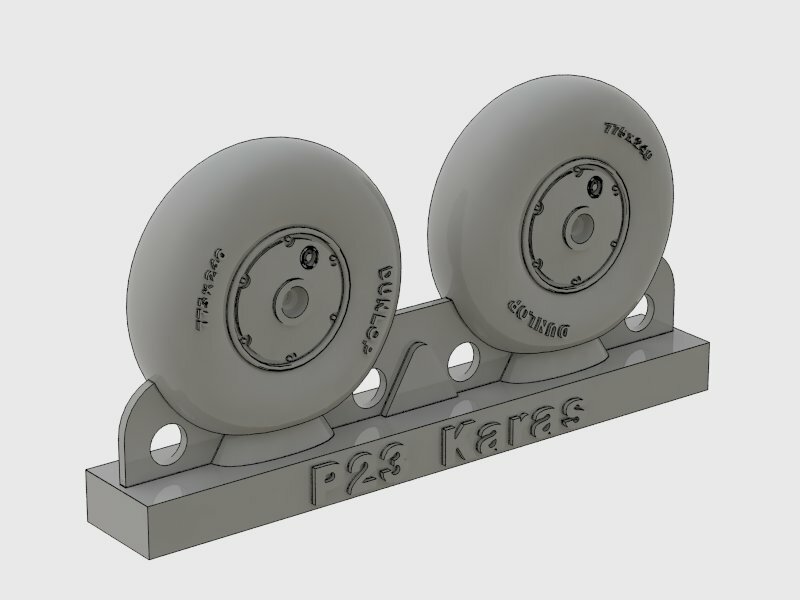 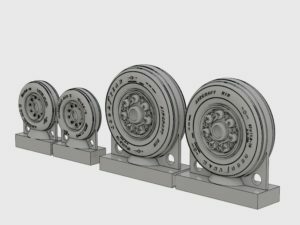 Another Polish-US subject – late F-16 resin wheels perfect for Polish Greek F-16 C/D block 52+. 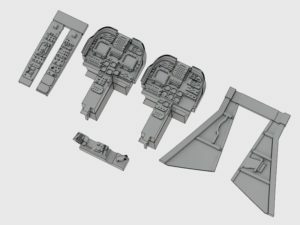 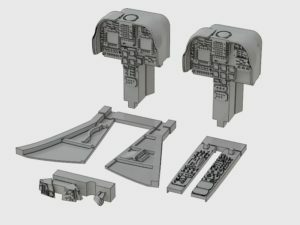 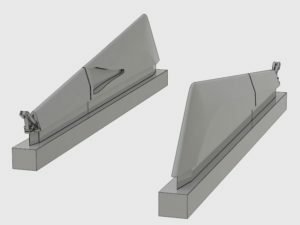 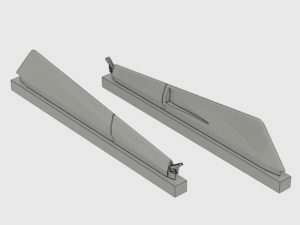 What’s new for Aaugust 2017? 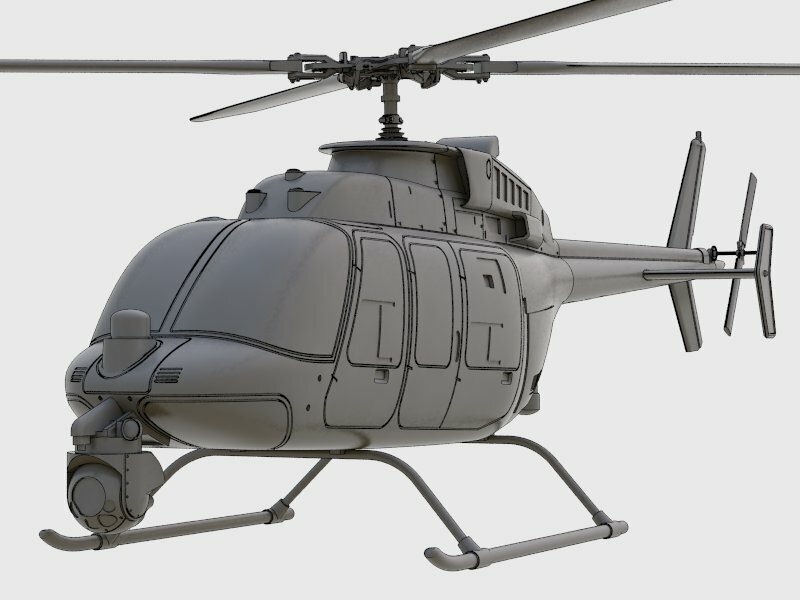 We had to move K-Max helicopter kit release to August. 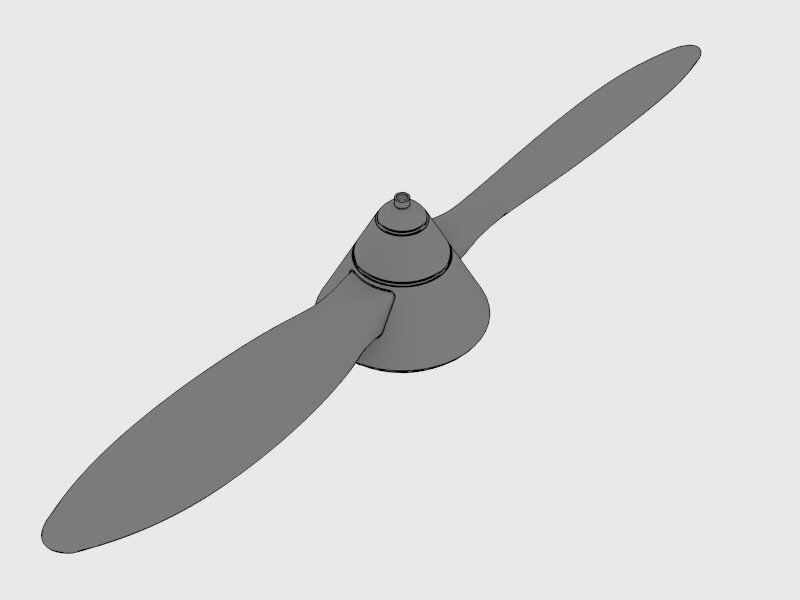 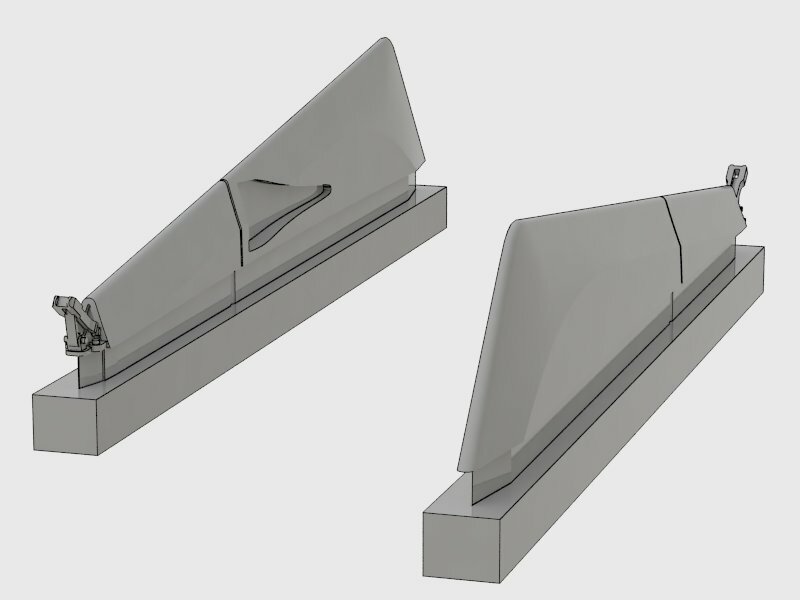 A release was planned for July, but we will not receive decals and photoetched parts on time. Wait more K-Max news soon! Two-stage resin engine necalles for Mosquito Tamiya 1/48 scale are also planned for August.